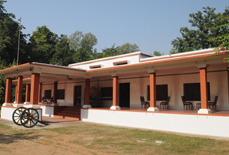 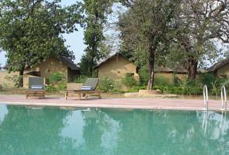 Syna Tiger Resort is a premier resort situated on the periphery of Bandhavgarh National Park. 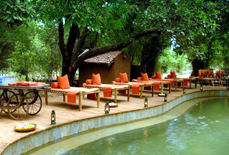 This resort is an excellent retreat for all those who want to experience the jaw-dropping sight of tiger. 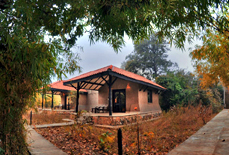 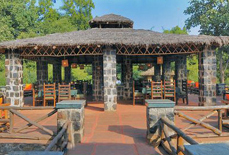 It is a perfect place to enjoy both the exotic wilderness of Bandhavgarh Woods and exquisite nature around. 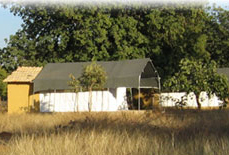 The scenery behind this luxury accommodation option is tremendously gripping. 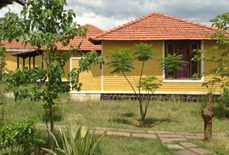 This resort boosts the quietude in the wildlife holiday of the tourists. 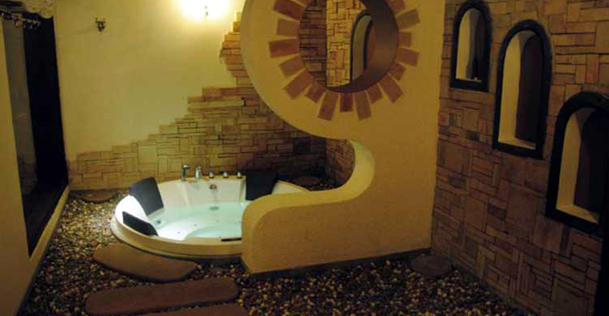 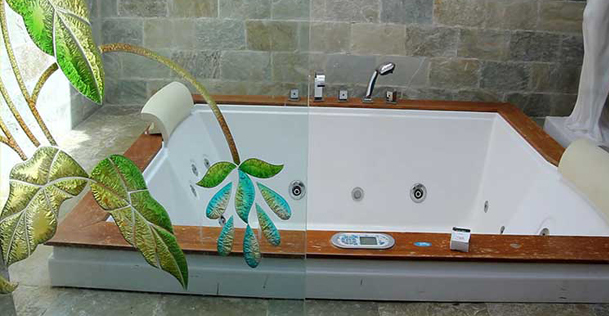 This resort proffers the world-class amenities that sum up to the pampering and saga of a woodland retreat. 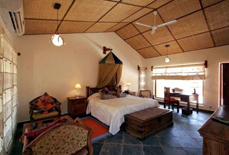 The open environs of this luxury property in fact complement the sprawling ambiance. 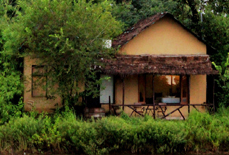 Luxury safari lodging is obtainable in cottage-style lodges within Syna Tiger Resort, providing an excellent jumble of adventure and Raj-style tenderness and hospitality. 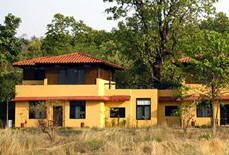 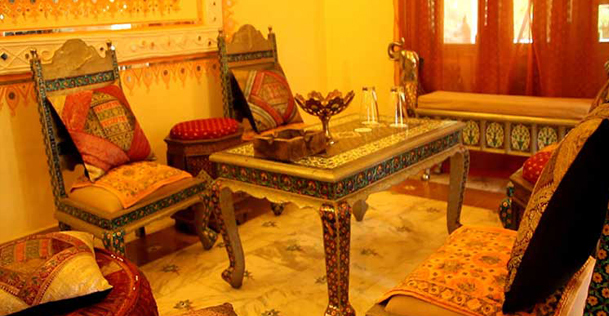 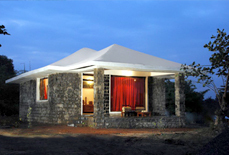 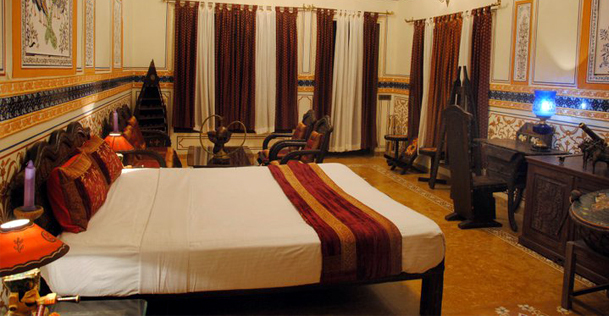 In short, it is an ideal accommodation option to relish the wildlife vacation in Bandhavgarh. 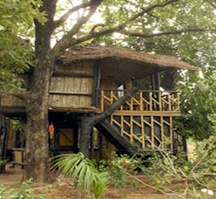 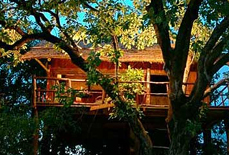 Accommodations: There are 15 luxurious cottages and 1 tree house in the resort. 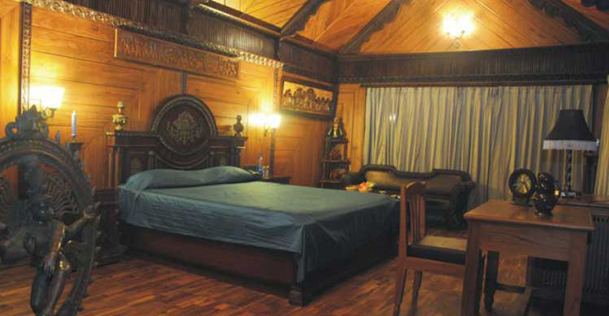 These accommodation options are the emblem of paramount luxury. 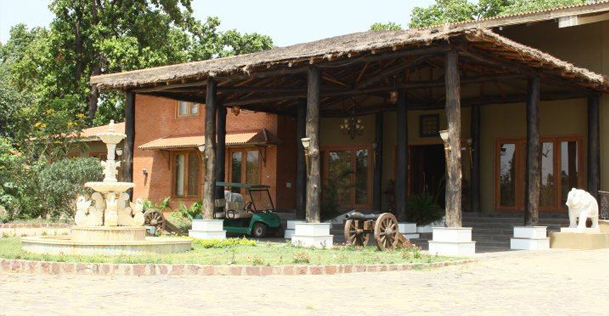 Syna Tiger Resort is situated in close proximity to Bandhavgarh National park in Umaria District of Madhya Pradesh. 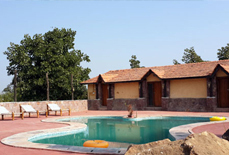 The nearest railway station to this resort is in Umaria (35 kms), which needs a 45 minutes drive to reach. 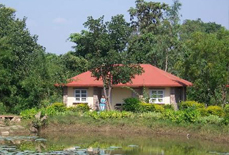 The nearest airport from Syna is in Jabalpur (165 kilometers). 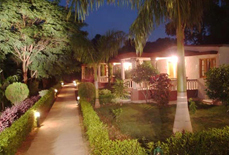 This resort is well connected with roads to the cities like Jabalpur, Khajuraho, Satna and Nagpur. 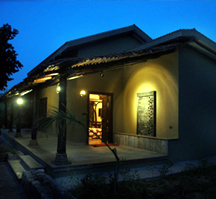 There is an availability of air-conditioned luxury sedans to transfer tourists to airport and railway stations nearby.